Houston, I have a problem. 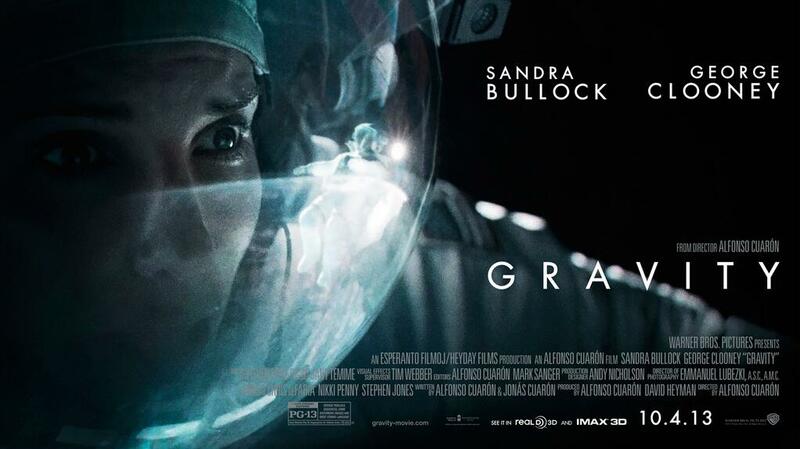 I want to review Alfonso Cuarón’s Gravity, but I’m lost for words, incapable of communicating my reaction to Sandra Bullock’s intense, emotional performance, to the streamlined elegance of both plot and storytelling, to the incomparable majesty of the overall visual concept and art direction, to the well-conceived 3D that’s both brilliantly executed and an essential part of the storytelling. I can’t find the right way to tell you just how effective are Cuarón’s trademark long takes, how truly groundbreaking are Framestore’s visual effects or how powerful is the deeply immersive soundtrack, scored by Steven Price. I’d like to tell you about how I’ve spent the last month trying to avoid spoilers (the film only just opened here in the UK). I’d like to tell you how I knew I was going to see something special – a visual feast, a technological triumph – but how I hadn’t expected to be so gripped I carved fingernail-marks in my palms, so moved that my heart swelled in my chest. Most of all, how I hadn’t expected to leave my seat feeling triumphant. I want to tell you all these things and more, but I can’t. Gravity has left me speechless. On the strength of that I shall go and see it.